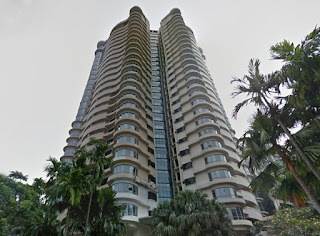 Sri Tiara Residences is located along Jalan Taman Seputeh in Seputeh, Kuala Lumpur. 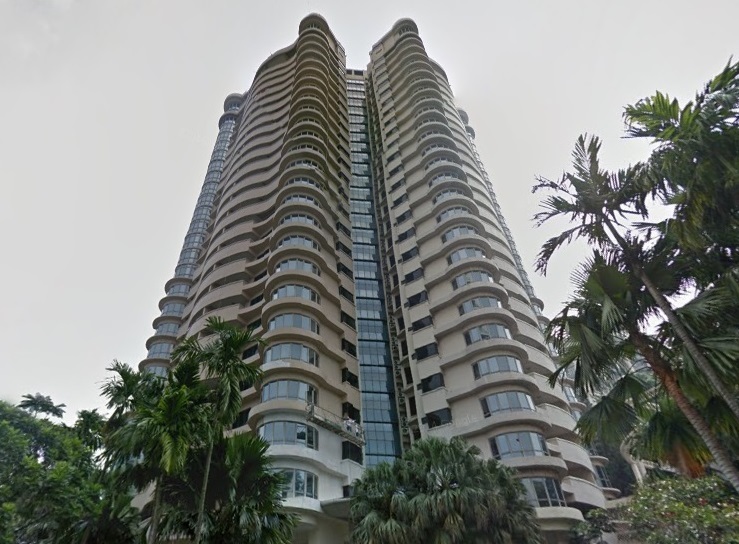 Sri Tiara comprising 149 serviced residence units in a 28-storey tower. Each unit has a built-up area ranging from 1,100 sq.ft. to 3,180 sq.ft. Facilities at Sri Tiara include a swimming pool, wading pool, pool deck, suana, tennis court, squash court, fitness centre, barbecue area, cafeteria, meeting room.